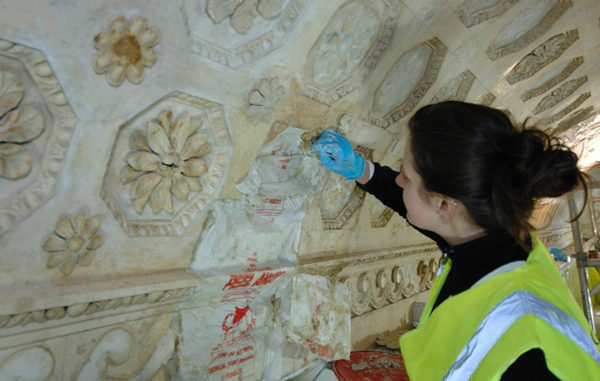 Stowe House offers you the unique opportunity to join us behind the scenes to experience restoration in action! Join Nick (Stowe House Preservation Trust Director) or Anna (Stowe House Custodian) as they guide you through the restoration of one of the oldest parts of the house; the North Hall. Pre-booking is recommended as places will be limited. Ticket prices: Adult – £8.00; Annual Pass – £4.00; Student – £4.00.